Here are some photos from the terrific screening we had last week at Studio Movie Grill Rocklin. 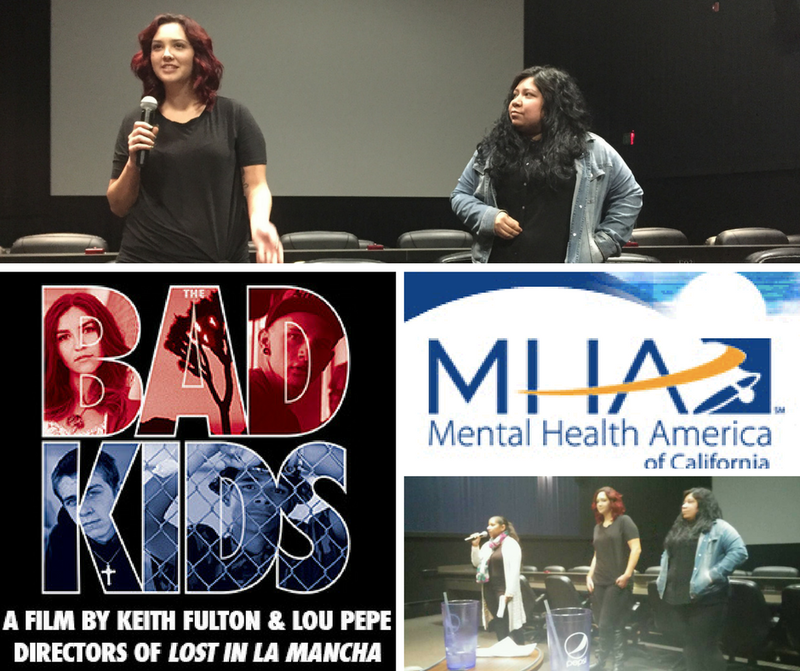 We were lucky to have representatives of Mental Health America of California there for a post-screening discussion. Thanks to all who came out for the screening!